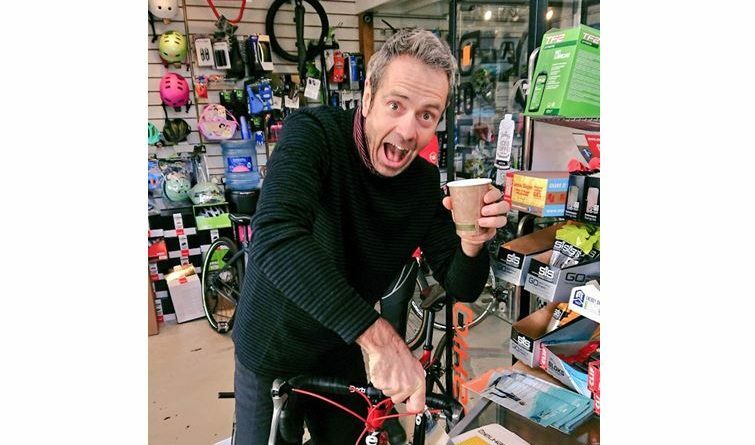 The Association of Cycle Traders (ACT) and Dan Jones have announced this year’s Local Bike Shop Day, celebrating independent bike shops all around the UK, will take place on the 4th May 2019. Local Bike Shop Day gives specialist, independent bike shops the chance to exhibit what makes their shop stand out, why consumers should shop local and what sets them apart from bigger national retailers; specifically the passion, knowledge and individual service IBDs provide to help customers get the most out of cycling. 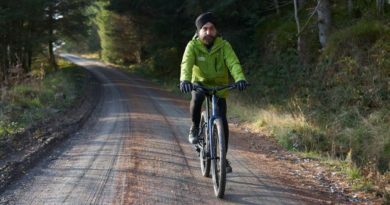 Local Bike Shop Day welcomes the more experienced riders but its objective is to open up the door to everyone, including first-timers, women and children. The inaugural Local Bike Shop Day took place on 6th October last year, celebrating IBDs across the country. 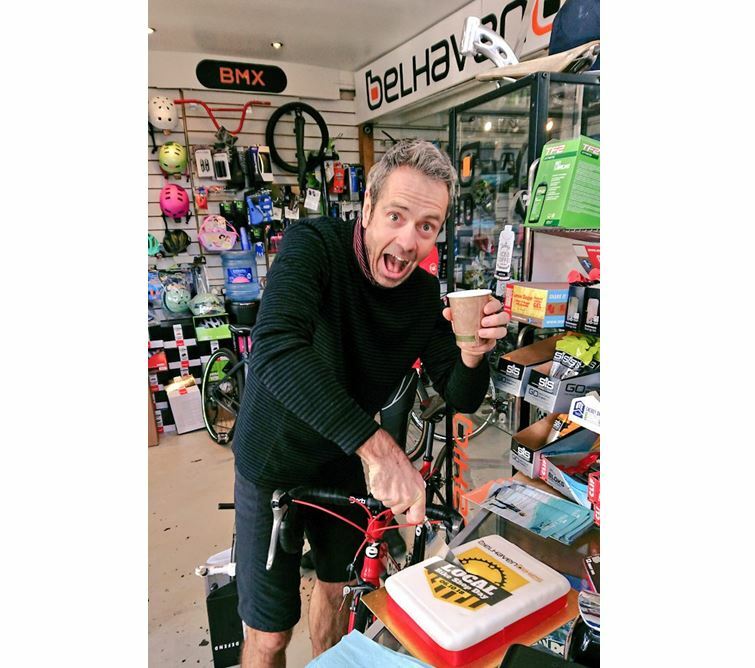 In 2018 around 100 bike shops got involved, with some holding workshops, group rides and offering coffee and cake to welcome potential customers through their doors. Last year’s event created a buzz on social media with the hashtag #supportyourlocalbikeshop used by retailers throughout the campaign to call on their local community to come along and show support. Following industry consultation, Local Bike Shop Day 2019 will be held on the 4th of May to help draw in customers, old and new, as peak season starts in a bid to take advantage of some sunny and warm spring weather. 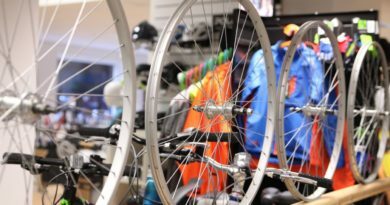 Retailers can register their shops for Local Bike Shop Day 2019 here: https://www.cycleassociation.uk/bike-shop-day/. IBDs do not have to be a paying member of the ACT to register. Ask Myagi: How to sell wheels and does wheel size matter? 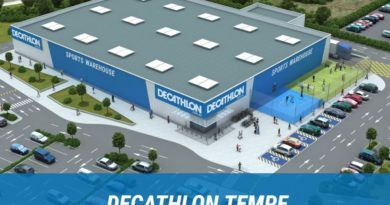 11 April, 2017 Mark Sutton Comments Off on Ask Myagi: How to sell wheels and does wheel size matter?